At Wye Vale Property, we offer an extensive choice of roofing maintenance services that serve your needs. 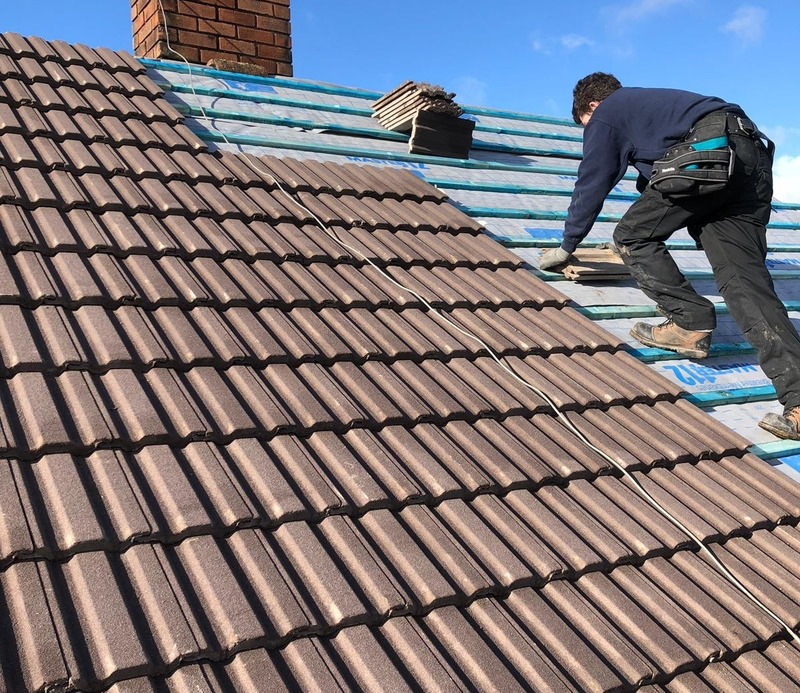 Whether you need to install a new roof, or you need to replace old or worn roofs, you can be confident that you always receive expert advice and high-quality service throughout, carrying out installation or repairs at a convenient time that suits you. 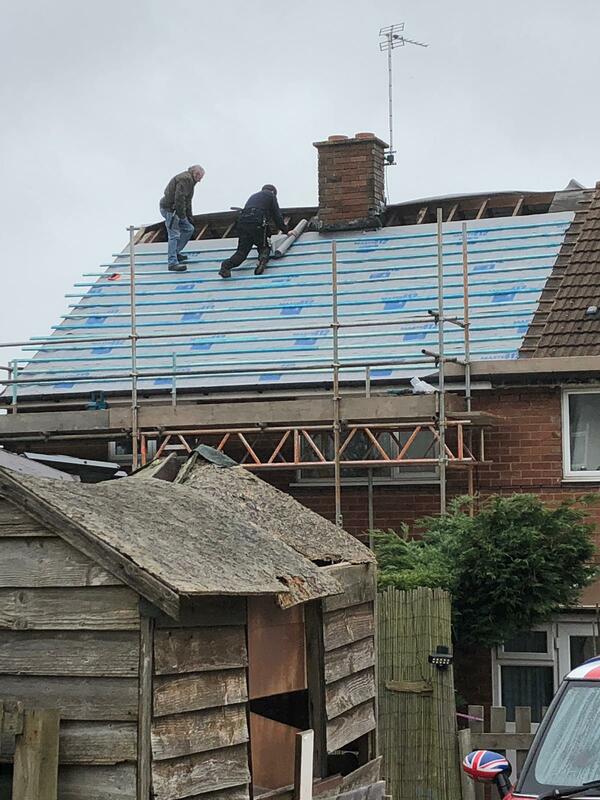 We understand that roofing installation can seem like a long and arduous process, so we always try to minimise any unnecessary delays by listening carefully to your requirements so that our expert roofers can fit your roof, without giving you any needless stress or strain. All our slate roof tiles are made of 100% natural stone, providing your home with a highly durable and aesthetically-pleasing roofing material that can last for several decades with very minimal maintenance. However, we strongly advise you not to put anything on your slate roof such as paint or sealant as this can cause premature aging of the roof to prolong the extensive longevity of your slate roof. We can provide you with slate roofing in a wide range of colours and styles to suit your property and your needs. Whilst slate roofing is extremely popular for traditional houses in areas such as the Lake District, Wales and Cornwall thanks to its high-quality and timeless appearance, our slate roofs are equally as effective in more modern properties. Providing a fresh and crisp finish, slate roofs can give your property a distinctive and characterful look. If your roof is steep, then we recommend using several smaller slate tiles to ensure that your roof remains watertight and secure against the elements. We understand the intricacies of roof installation as a high-quality product can quickly become ineffective due to poor workmanship during installation. With Wye Vale Property, you can be sure of extensive expertise and advice, fitting your roof with the care and attention it deserves. Attractive and robust, tile roofs are a great low-cost option for any property, especially if your property regularly experiences hot weather or is exposed to salt air, making tile roofs a perfect choice for properties by the sea. Tile roofs offer a low maintenance roofing material that is perfect for any home as they are easy to install and provide your home with a lasting roof with a low chance of leaks. Tile roofs will never decay as they are protected against rot and insect damage, made from environmentally-friendly materials that can be ground up and easily recycled when they need to be removed. Tile roofs are extremely energy-efficient with a large mass that will help to regulate indoor temperatures, ensuing you can keep warm during the winter months, consistently lowering your heating costs by providing effective insulation.